Time to Get your Summer Ride Ready for the Parade. The smoke from the fires cleared quite a bit and we were able to have a very pleasant day in the shade of Millwood’s boulevard trees. 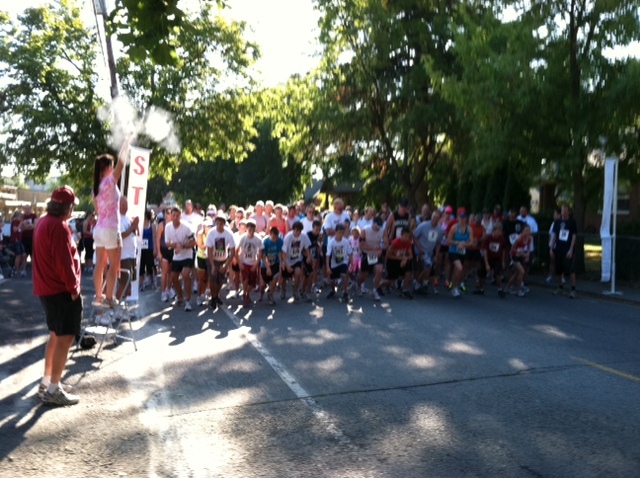 We had a country breakfast and the return of the 5k run. The wheels paraded, the dogs dashed, and there was dancing all day long. The Daze ended the the movie “Moana”.